Function Centre the Unicorn club is one of the smartest in Melbourne. The Unicorn Club is located on the grounds of the prestigious Melbourne High School in South Yarra. 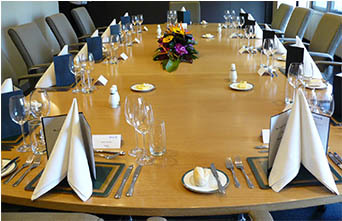 This function centre is a hidden treasure with a unique outlook. 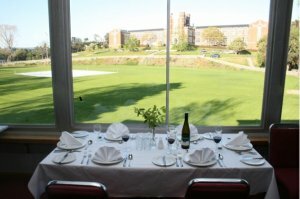 The Unicorn clubs view of the grounds and majestic school are just the tip of the iceberg in this comfortable but practical function centre. 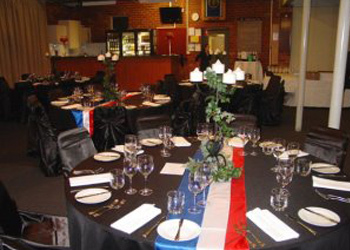 Seating approximately 80 and standing 120, this function centre is used for the Melbourne High School Old Boys functions but lends itself beautifully to any outside event.